Moisturization is the key! How often have you heard about this time? Quite often! Right? But if you are thinking my skin is oily or cane prone so I do not need moisturization, then this is so not true. It does not matter if your skin is oily or dry, you still need moisturizers but what matters is the formulations. Just like oily and dry skin is completely different, their products are also different. When the skin is oily or acne prone then the products should be oil-free and should be able to control the oils. 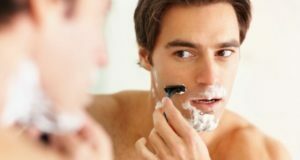 Similarly, the oil free moisturizers for acne prone skin should have the ingredients that gives oil control and should regulated the oil balance, Moreover, moisturizers meant for acne prone sin should also have elements that should prevent the acne, like salicylic acid, clove, tea tree, green tea and likewise. 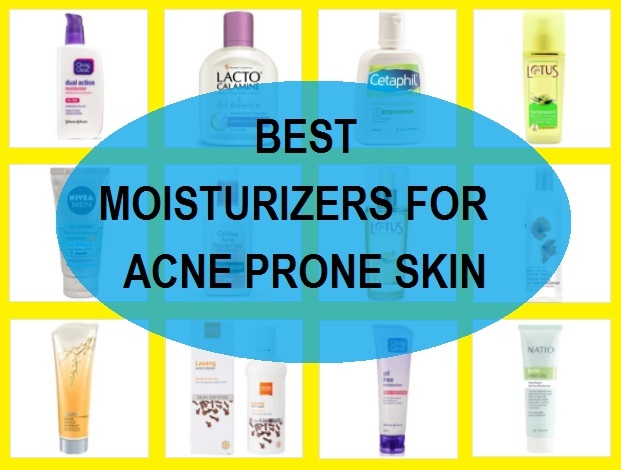 Let’s check the list of the best face moisturizing products suitable for acne prone skin. These moisturizers are non comedogenic and are safe to be used without any side effects. Biotique oil free anti-acne gel is very effective on oily and sensitive skin as these are more prone to acne and breakouts. The formula is gel based so that you can use it in summers too. It absorbs easily into the skin and hydrates it evenly. It also works as a post hair removal soother for oily & acne prone skin. 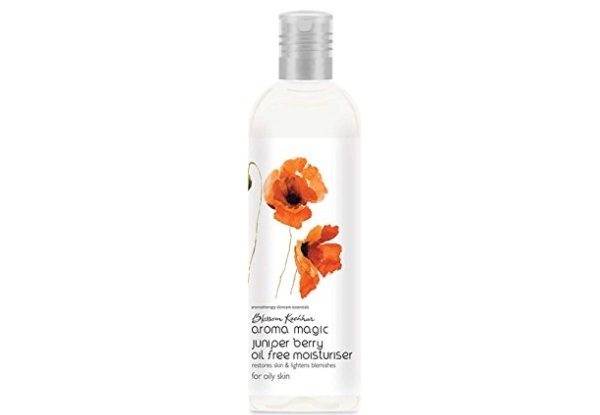 Aroma magic is a well known brand beauty range. The products of this brand are made with natural ingredients and special attention is given to each skin type. This moisturizer has a light berry fragrance which is very soothing. The moisturizer will easily blend into the skin and gives a matte look. 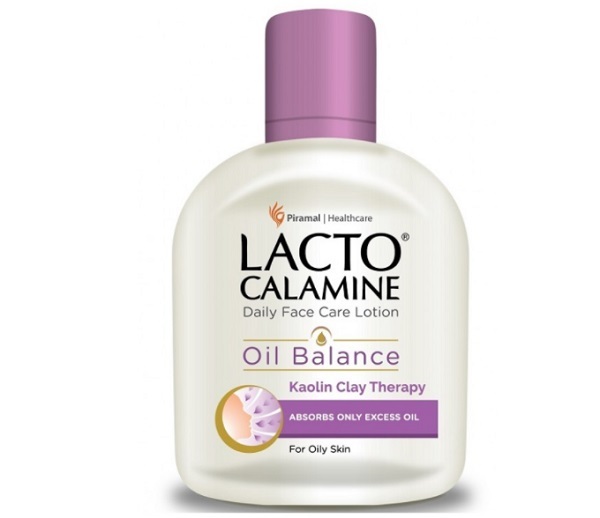 It is the best oil free moisturizer for acne prone skin. 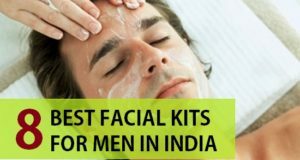 The natural extracts of Tea tree and Neem makes skin clean and fresh. Neem has anti-bacterial properties that prevents acne and removes its scars. It soothes the skin and makes it look beautiful. Aloe Vera improves skin texture and makes it hydrated. 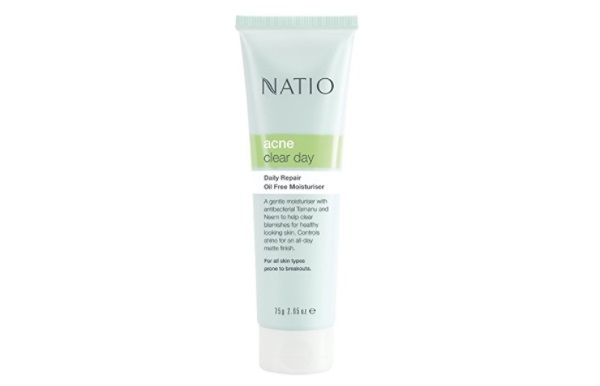 This anti acne moisturiser also contains SPF 15 which will protect your skin from harmful UV rays during the day time. 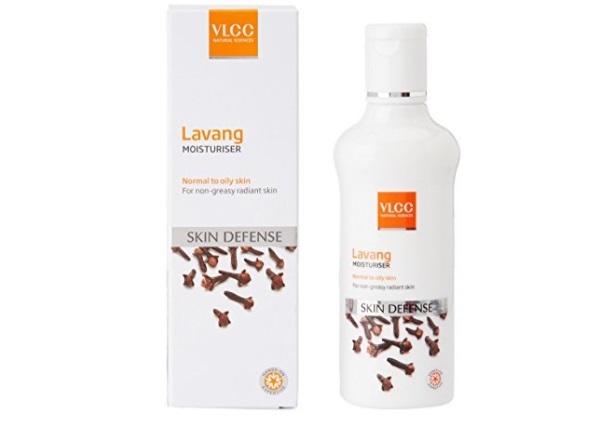 VLCC lavang moisturizer has secret natural ingredients like clove oil and neem oil, which controls excessive sebum production in the skin. 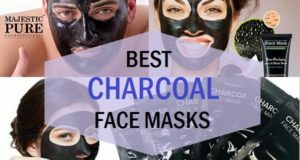 It also enhances the natural look of the skin and makes it beautiful and flawless. The brand has amazing results and gives optimum satisfaction. It is non greasy and nourishing that makes the skin soft and supple. 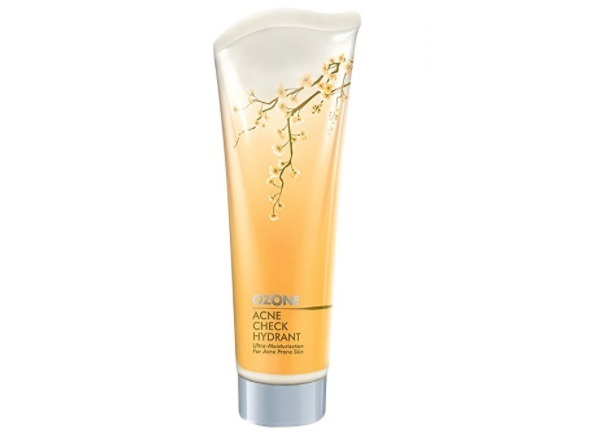 Ozone brand has made excellent products taking care of each skin type and its properties. This moisturizer is ideal for acne prone skin. It is very light in texture and glides well on the skin. The non-oily formula of this cream makes it more suitable for oily and sensitive skin. Natio brand is amazing and is many peoples favorite. The moisturizer has anti-bacterial properties which protects the skin against acne and dark spots. It also controls skin shine and gives a matte finish. The skin looks healthy and soft to touch. The Clean and clear brand is popular for its products for oily to dry skin types. 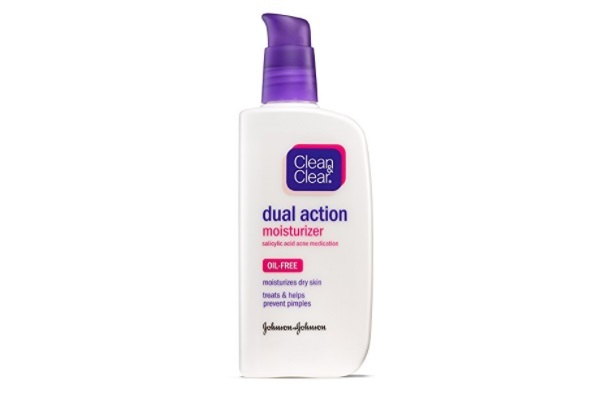 This moisturizer plays a dual action, it nourishes the skin and stops acne occurrence. It contains salicylic acid that removes bacterium spreads which are the major cause of acne. The product is slightly heavier on the pricey side, but really gives good results on dry skin. This acne clearing gel is rich in the Tea tree that is known to give the anti-bacterial benefits and clears the acne from the skin. So, while you sue a gel like this you get the moisturization and also treatment from the pimples. 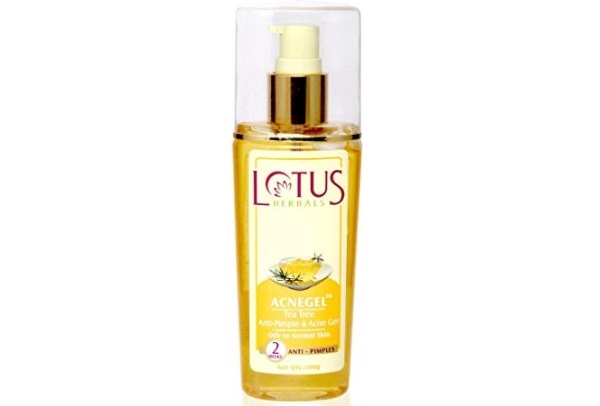 It is one of the best anti acne gel for oily skin and acne prone skin types. Price too is very affordable. 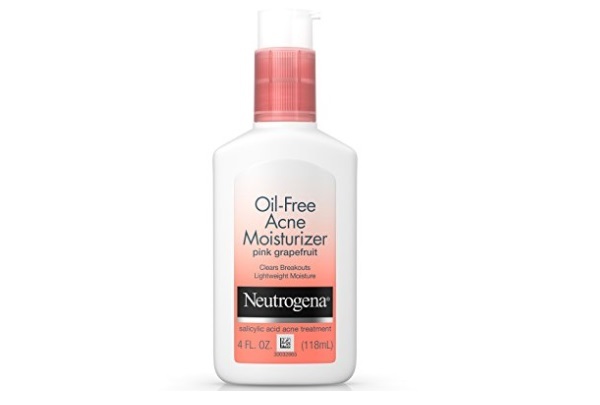 Neutrogena oil free moisturizer is good for acne prone skin. It has Oil-free and light formula which absorbs easily into the skin and gives a clear look. It also hydrates the skin evenly and prevents breakouts. 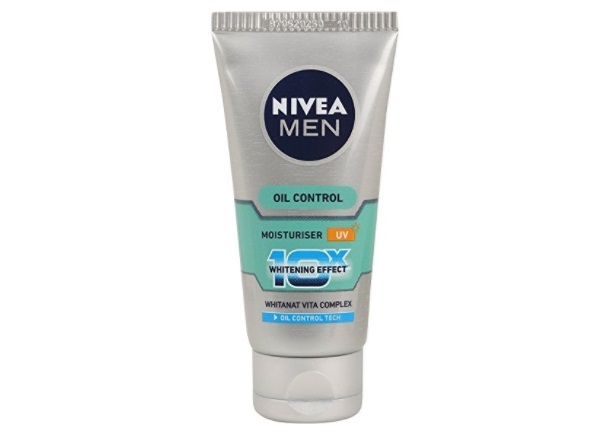 Nivea Men oil control moisturizer has a 10X whitening formula, which makes men’s skin fairer and brighter. It enhances the appearance of the skin and controls excessive oil on the skin. 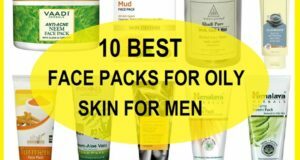 One of the best moisturizer for acne prone skin for men. 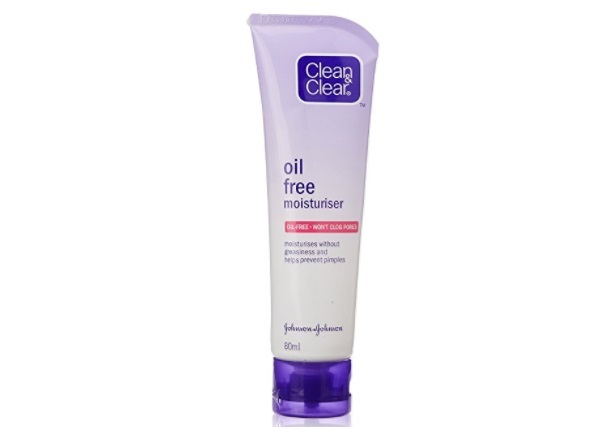 Clean and clear oil free moisturizer is good for oily and dull looking skin. It can induce skin glow and give deep nourishment to your facial skin.It also has mild salicylic acid which ensures the pimple prevention. It is a non comedogenic moisturizer for acne prone face. 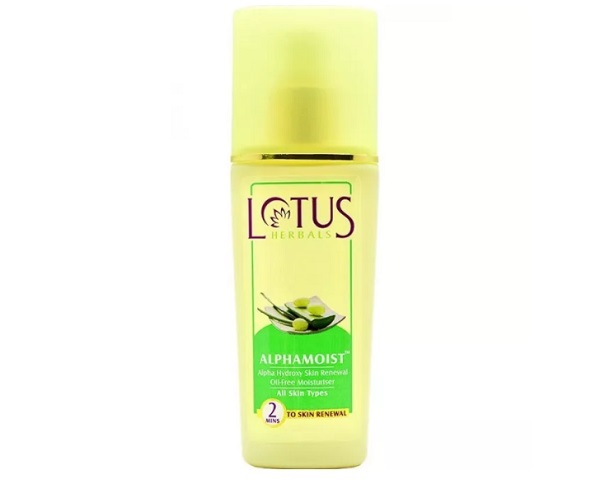 Lotus Oil free Moisturizer is one for the best to get moisturization for the acne prone skin types. It is oil-free and light weight. It blends nicely and does not feel heavy on the skin. It is the best aloe vera moisturizer that is light and non sticky. 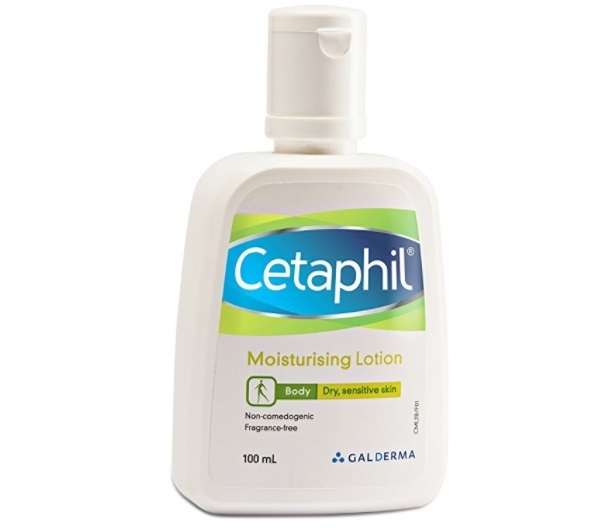 Cetaphil Moisturizing lotion is the best medicated and dermatologist recommended lotion for acne prone skin and oily skin. It is light and gives good oil less moisturization. 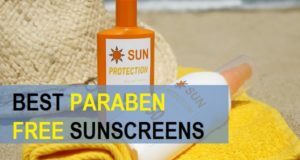 This lotion is rich in the zinc oxide, kaolin clay and calamine that treats the acne and makes a layer that also protects the skin from the environmental pollutants. This is one of the best products of acne prone skin that is very inexpensive and easily available. The clay absorbs the oils and keeps the skin matte. 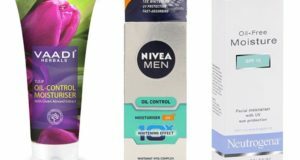 These are the best moisturizers for acne prone skin and oily skin. Have you used any of these? Which is your favorite face product for acne prone skin?